It’s one of the most stressful things you can do in your life, your tax return, it’s a mountain of paperwork and complicated figures, and once you have done it, you feel better than having conquered Everest without any oxygen, exhausted, great, and slightly out of breath! But what happens when you finish the return, and you discover, much to your horror, that you owe tax to the IRS, and not just that, but it’s tax you can't afford to pay? It can be somewhat stressful, especially if you're concerned about getting a criminal record! However, there are ways around the issue, which mainly consists of staying on the good side of the IRS! This should be your first port of call because you could have added the same income twice by accident, or you forgot to make a deduction. Because, if you thought that you had qualified for a deduction, you need to be sure that you had answered the questions correctly. And if your tax return details are exactly the same as the previous tax year, it could be an issue with the IRS, and not you! In which case, call them to get some clarity on what the problem might be. Exceptions to underpayment – so, if you underpaid this year, but you owed less money last tax year, you don’t have to pay any penalty. Ask them for an abatement - write a letter to the IRS. Make sure to explain your financial situation in depth and make the most what might have caused an issue in the past, such as a mitigating circumstance like a long illness, and specifically ask for “an abatement.” If your case is strong enough, they may waive the penalties. Pay the outstanding tax soon as possible- either filing early or being able to pay as much as possible shows that you are keen to get this issue sorted. You can set up a payment plan through Filing Form 9465, known as the Installment Agreement Request. Setting up a payment plan will allow you some time, and if you can show you're unable to pay the full amount, the IRS must let you make the payments in three years or under, but this is if you owe $25,000 or less. 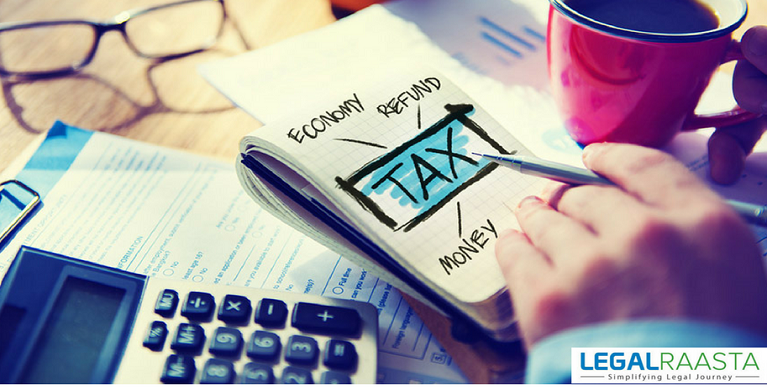 Follow these ideas, and you will be sure to stay on the right side of the IRS! It can be stressful, but where there’s a bill, there’s a way!